No, no I am not going to talk about larger tourists parading down the streets of Phuket but rather about a fantastic open air art exhibition of decorated elephant statues that seeks to attract public awareness and support for Asian elephant conservation. 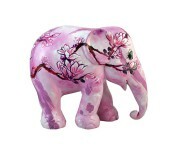 These painted elephants are created by local and international artists. 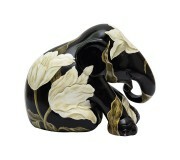 Each elephant is a unique piece of art. After the exhibition takes place, most elephants are auctioned of with part of all proceeds from the auctions and merchandise sold donated to the Asian Elephant Foundation. I came across an exhibition on my recent trip to Singapore when out shopping inside Tangs Department store and was completely taken by the wonderful art created on each of the elephants on show. With the option to purchase any number of limited edition copies of the originals in a variety of sizes we decided straight away on looking at the background of the project that this was something that we wanted to support. 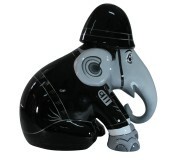 Elephant parade was created by father and son Marc and Mike Spits in 2005. 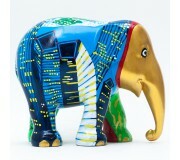 Marc was inspired to create Elephant parade after meeting Soraida Salwala whilst on holiday in Thailand. Soralda is the founder and Secretary General of Friends of the Asian Elephant and founder of the FAE Elephant Hospital, the first elephant hospital in the world in Lampang, near Chiang Mai. here Marc met a baby elephant named Mosha, who had lost her leg after stepping on a landmine. 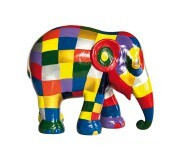 Mosha inspired Marc to create Elephant Parade. He wanted to do something that was structural and sustainable in the long run. 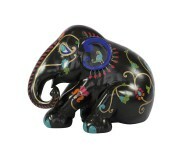 With the aim to garner funds to provide the Asian elephant with a future. 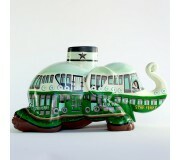 Soon after, Marc engaged his son Mike to help trying his idea of the Elephant parade to fruition. 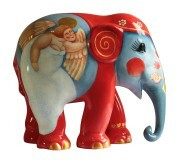 The elephant hospital in Lampang was among the first organisations to receive contributions generated from the Elephant Parade auction and sale of merchandise. Trevor and I were very fortunate a couple of years ago to go to the Elephant sanctuary in Chiang Mai and it really struck a chord with us and was a very emotional time that we spent there. 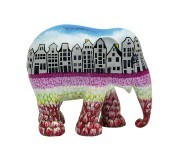 After seeing and experiencing that we were of course drawn to the Elephant Parade and purchasing an elephant to do our bit to assist. 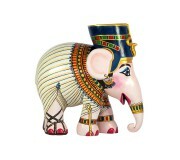 Bobby the Elephant Parade Elephant that we purchased! 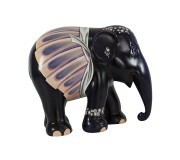 Proceeds from Elephant Parade are donated to the Asian Elephant Foundation. 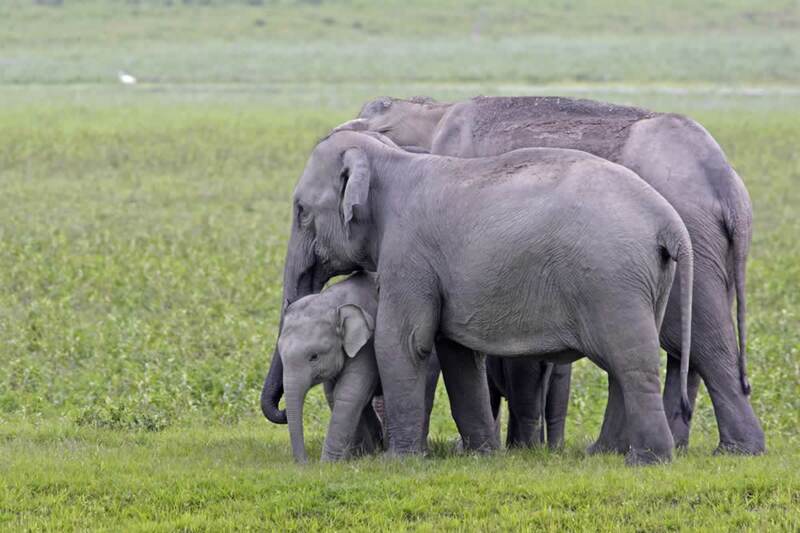 This independent charity financially supports and actively monitors projects aimed at the survival and welfare of the Asian elephant and performs all that is connected to it in the broadest sense of the word. Prior to the founding of the Asian Elephant Foundation, funds were distributed directly to various projects through Elephant Family. 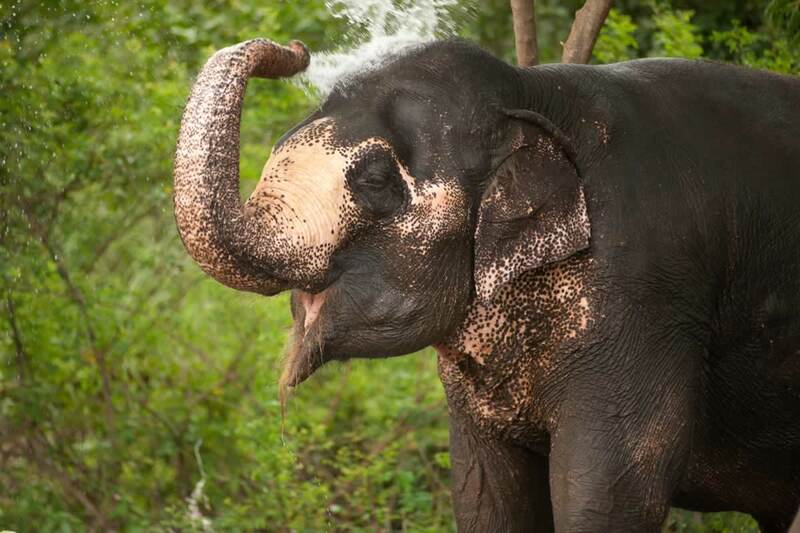 Asian elephants like Mosha need our urgent attention and support. 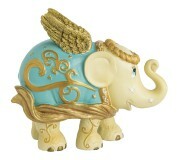 For example, today there are less than 4,000 elephants left in Thailand only 1,500 of then live in the wild. If we do not act now the Asian elephant my soon become extinct. 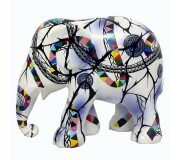 It is the mission of Elephant Parade to become the world’s largest support organisation for the Asian elephant, threatened with extinction. The open air art exhibitions create worldwide attention, public awareness and support for the cause of elephant conservation: the elephant statues never go unnoticed by the wider public and the media. 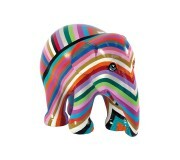 At one of the most recent auctions in Hong Kong the Elephant Parade raised just over $350,000 in one night.